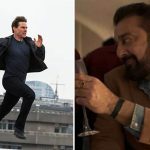 The major release of this week Mission: Impossible – Fallout has made a solid entry at the box office despite having two new Hindi offerings Saheb Biwi Aur Gangster 3 & Nawabzaade in the opposite. Not only the numbers, but it got succeed to generate a strong word of mouth across the country. 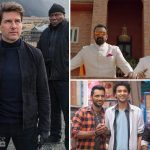 The sixth installment of the popular American action spy thriller franchise Mission: Impossible, Fallout is directed by Christopher McQuarrie who had also directed the previous installment Rogue Nation. As expected, the new one has hit the target right and impressed all the viewers. For its engaging plot, high octane actions and jaw-dropping stunts, the movie is getting rave reviews from the critics globally including India. On the first day, it opened on an excellent note and made a considerable dent in the performance of all Hindi movies. 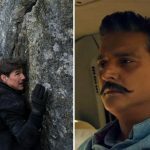 With an overall 40-45% of occupancy nationwide, Mission: Impossible – Fallout has raked the business of 10.53 crores nett (13.50 crores gross) and become the third highest Hollywood opener of the year so far at the Indian box office. It is positively expected to take healthy growth over the weekend. 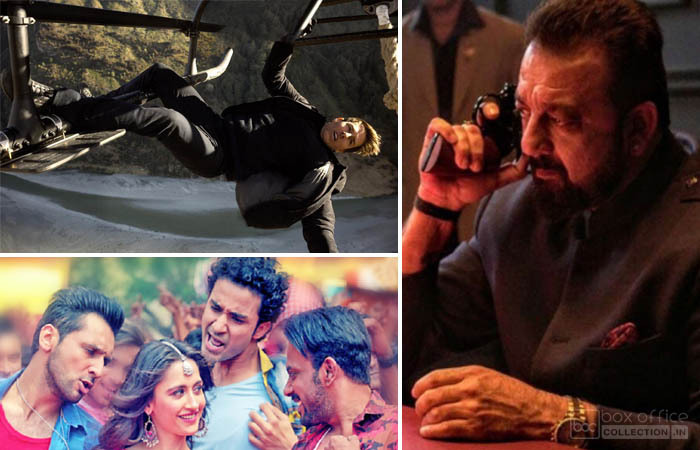 On the other hand, Hindi crime thriller Saheb Biwi Aur Gangster 3 which is backed by a popular franchise has released with a decent buzz. In parallel to the MI6 & existing Dhadak, it opened on a low note with mixed feedback from the critics as well as the audience. On Friday, Tigmashu Dhulia’s directorial somehow managed to collect the amount of only 1.25 crores. While the second Hindi release Nawabzaade hardly got any audience in theaters and minted only 0.45 crore with unfavorable reactions.